Left the Christmas shopping a bit late? We've got you covered! Lemongrass and Ginger is a citrus and slightly spicy tea. This lovingly designed blend of herbs and spices has a balanced taste yet gives room to let each individual flavour stand proud. First lemony, then spicy, sweet then minty fresh. It's also caffeine free so great when you want to unwind. Lemongrass is the go-to for sorting out digestive problems, which makes it an ideal after all that Christmas indulgence! Still looking for that last minute gift? Not sure what to buy? We have a few options to help you out!! - Subscriptions: Sign your loved one up to a monthly subscription box (choose from 1, 3, 6 or 12 months). 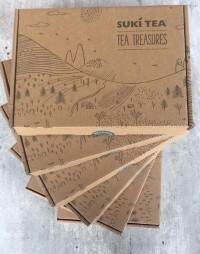 You will receive a welcome pack in time before the 25th December so you can give this as a gift to let them know that their tea subscription is on it's way to them before the end of December. 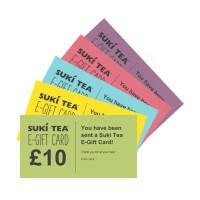 - An E-gift card: The perfect solution for that person who is difficult to buy for. Do they love tea? Why not let them choose their dream Suki gift? 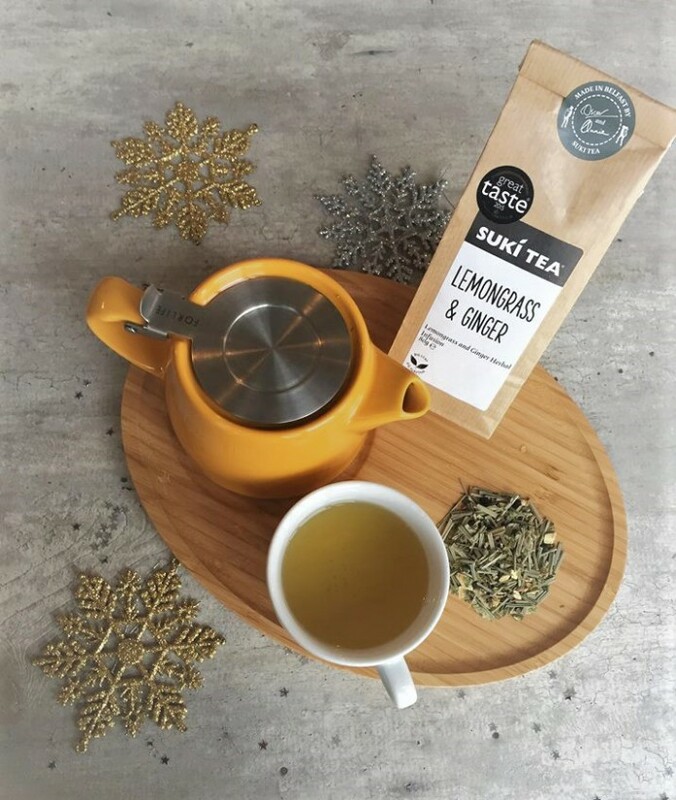 Both options are sure to put a smile on any tea lovers face this Christmas.